There is no generic first aid kit. The type and length of activity or expedition defines what you will want to have in your kit. Generally, the further you are from "help," the bigger your first aid kit will be. If you are on a very long trip, Also, the level of training within the group[will limit how much invasive equipment or Rx drugs you can carry. First aid kits used in the Alpine environment are conceptually very different from those used by rescue teams. 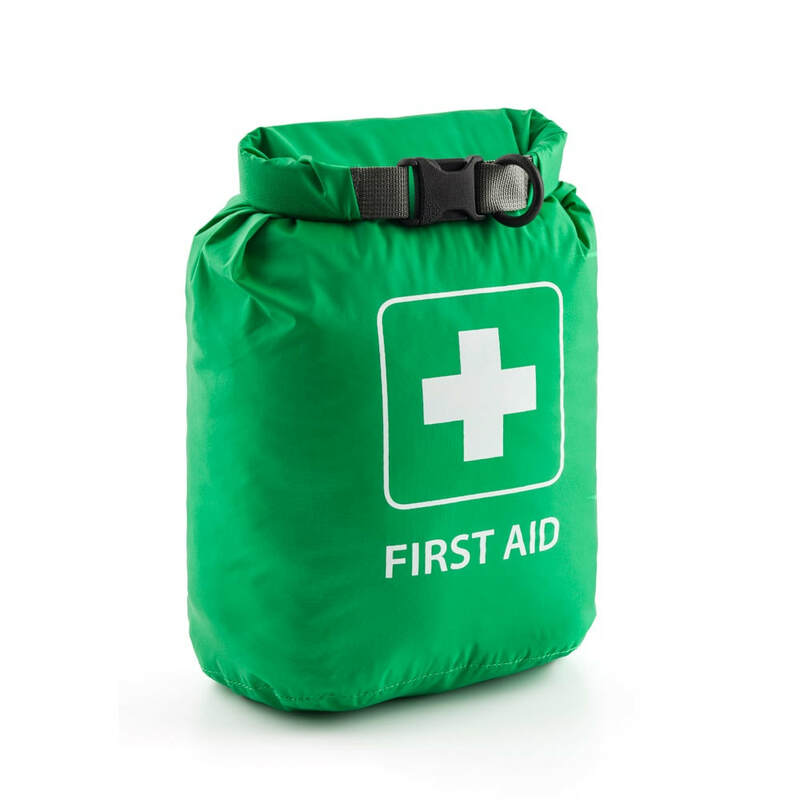 Alpine users hope that they will NOT use their first aid kits and adhere to the principles of improvisation: they limit specialised items, focus on multipurpose equipment, and adapt alpine gear for medical uses (for example, using skis for splints and sleds for litters). As your ability to improvise increases, the size of your Alpine first aid kit decreases.